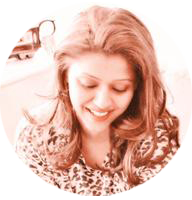 Let’s be honest here – we have all encountered those awkward situations where we are expected to appreciate predictable & repetitive gifts. In my case , I am more thoughtful in choosing gifts for others but my luck runs out while receiving them ! So I began to wonder, what gift would be the best for me & for my loved ones? Is there a list that can be thoughtfully created& shared? So I decided to go a step further and created a section on my blog to help all those who struggle to find the perfect gift ! 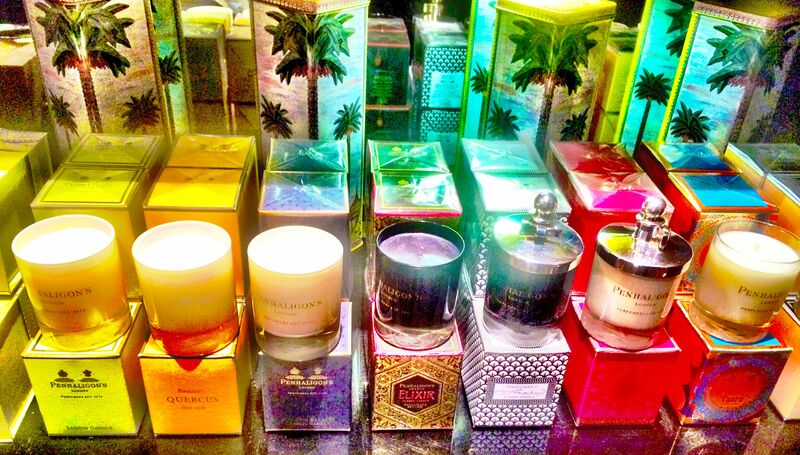 Tried & tested gift ideas – a bottle of Perfume or a selection of scented candles? Sounds great but with a plethora of options on the High street, which one is The One for my mom? or for my best friend ? or for my Mother in law? Three different personalities with completely different tastes. It’s hard to please everyone with one single answer. 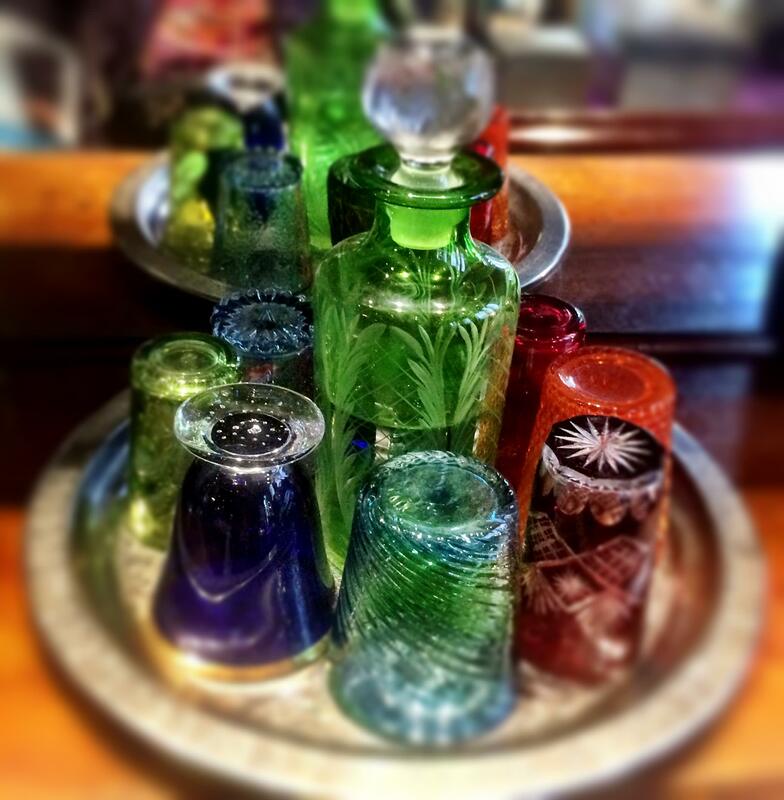 It makes choosing the perfect Perfume bottle or candles even more complicated. So how about a buying it from a company that has been developing fragrances for well over 100 years, holds the heritage of two royal warrants & caters to exclusive tastes? 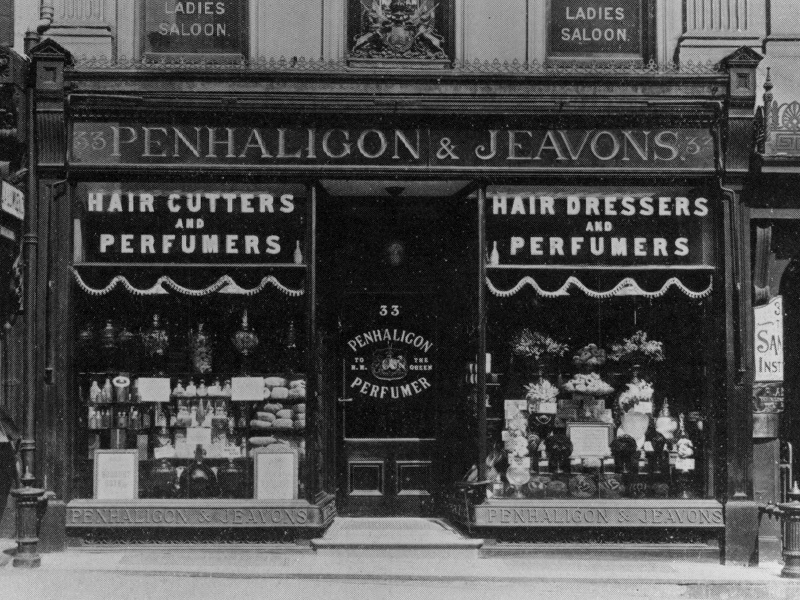 Penhaligon’s is an English perfume house. 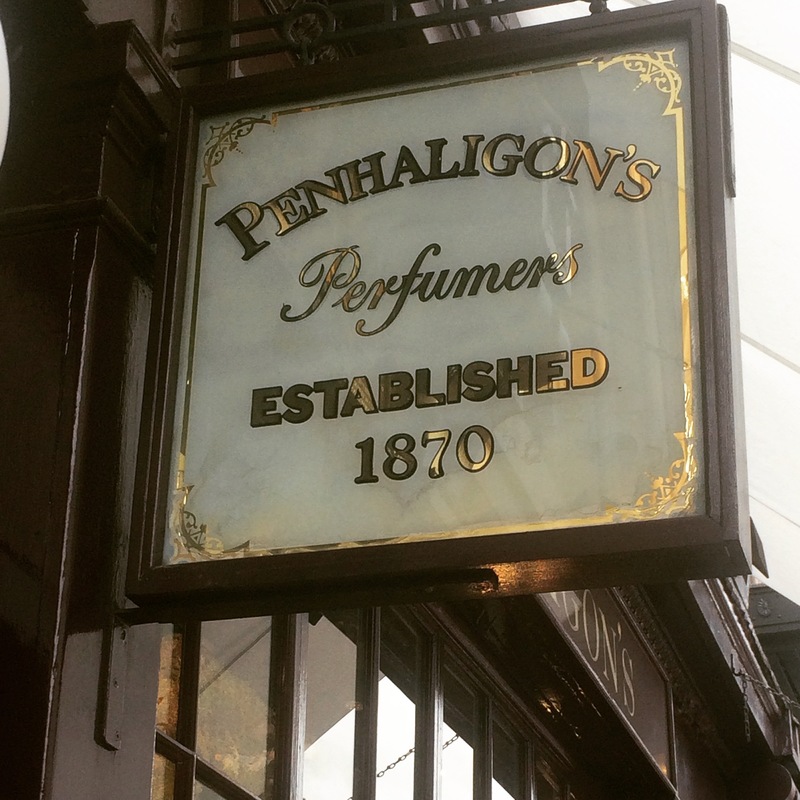 It was founded in the late 1860s by William Henry Penhaligon, a Cornish barber who moved to London & became Court Barber and Perfumer to Queen Victoria.The earliest Penhaligon’s perfume edition was created in 1870 and the newest is from 2015. Penhaligon’s exclusivity lies in its finest & rarest ingredients; from hand-squeezed bergamot, to jasmine at twice the price of gold ! Warrants have always been regarded as demonstrating excellence and quality, and are highly prized. 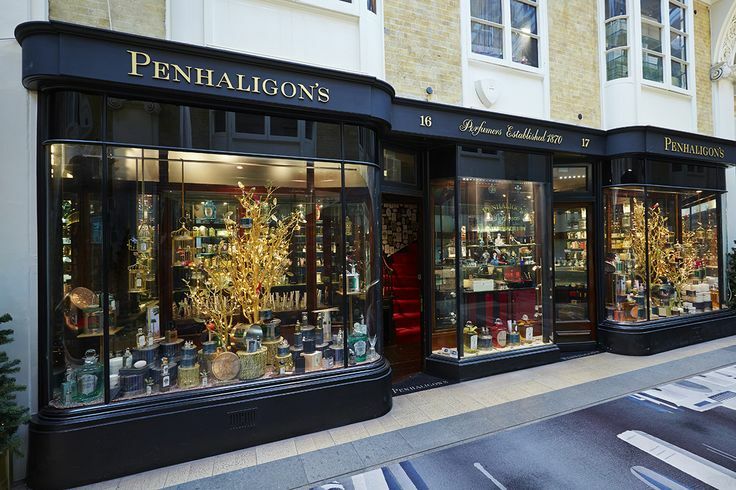 Penhaligon’s are the holders of two Royal Warrants. It is a mark of recognition to individuals or companies who have supplied goods or services for at least five years to HM The Queen, HRH The Duke of Edinburgh or HRH The Prince of Wales. A few tips on unlocking preferences: before shopping for Perfumes, take a look at scents you’ve loved and worn in the past. Also look at the other products you use – the creams & candles you frequently buy, your preferred hand & body wash fragrance – these can all point towards a preference for a certain fragrance family, such as musky , floral or citrus. Similarly collate all these details when you are planning to buy it as a gift. You can share this information with the in-shop sales assistant, who can show you some fragrances as per the characteristics shared by you. 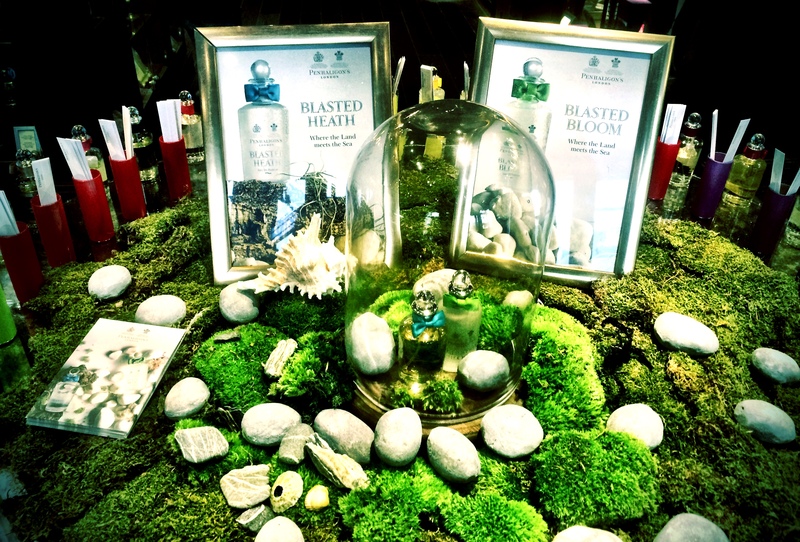 After carefully listening to my likes & dislikes – Penhaligons staff at their Covent garden store recommended Blasted Bloom to me : a free-spirited landscape where the energy and majesty of the Sea meets the natural richness of the Land. It cuts across age barriers, its versatile, fresh & invigorating. 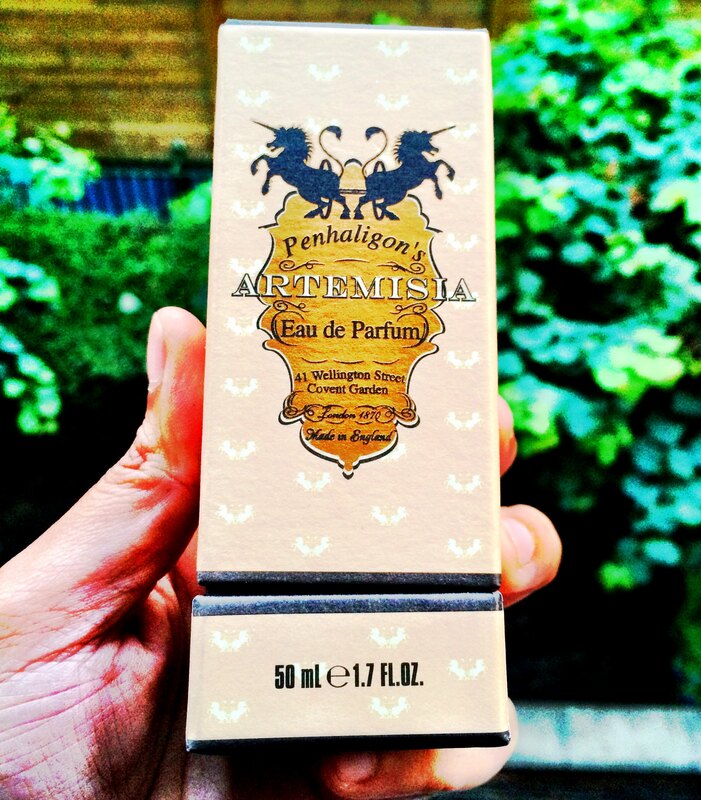 I almost thought I had found my fragrance until I tried out Artemisia..
A very delicate, feminine fragrance. Wonderfully light with powdery florals and the creamy warmth of vanilla with a hint of jasmine, violets& lily of the valley. 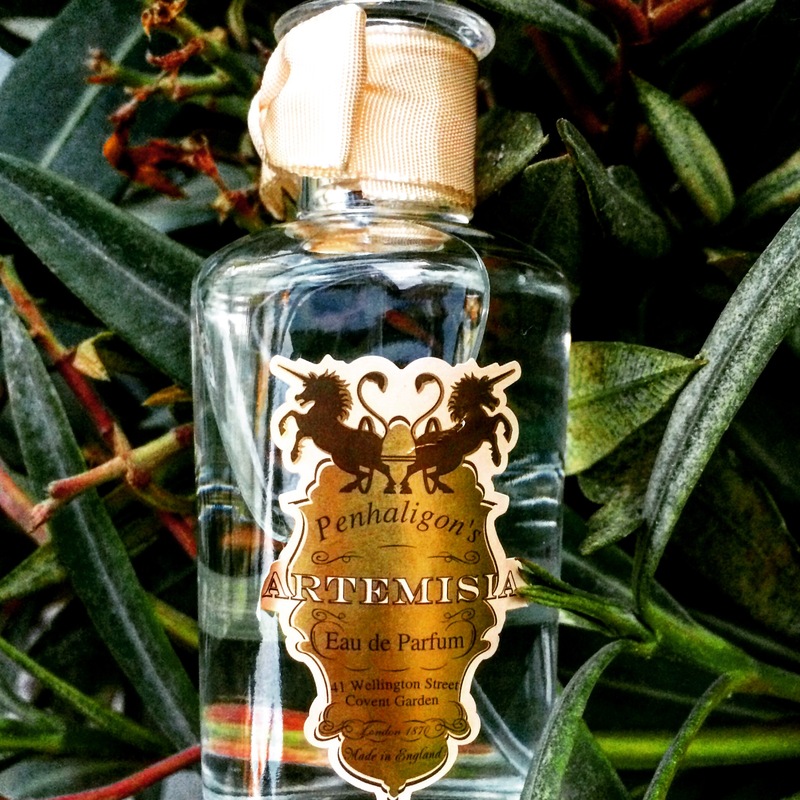 Artemisia is a beautifully silky fragrance, inspired by romantic tales from Greek … and named in honour of Artemis, the Goddess of the hunt whose symbol was the Moon. If you appreciate subtle feminine notes, Artemisia is the fragrance for you. Perfect for day and evening. Highly addictive! 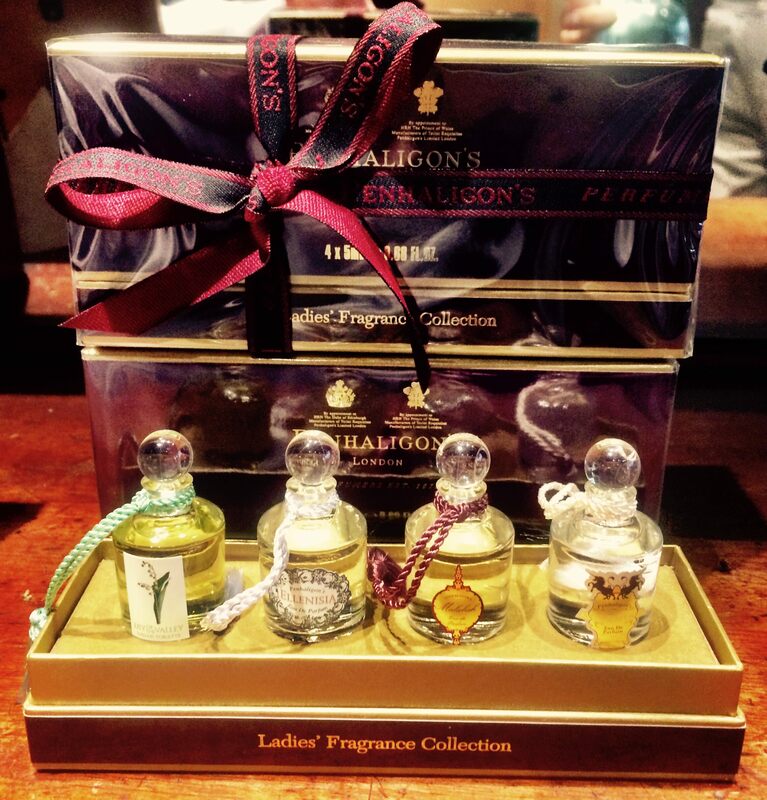 The bottles for Penhaligon’s scents are based on William Penhaligon’s original design – clear glass and adorned with a ribbon. 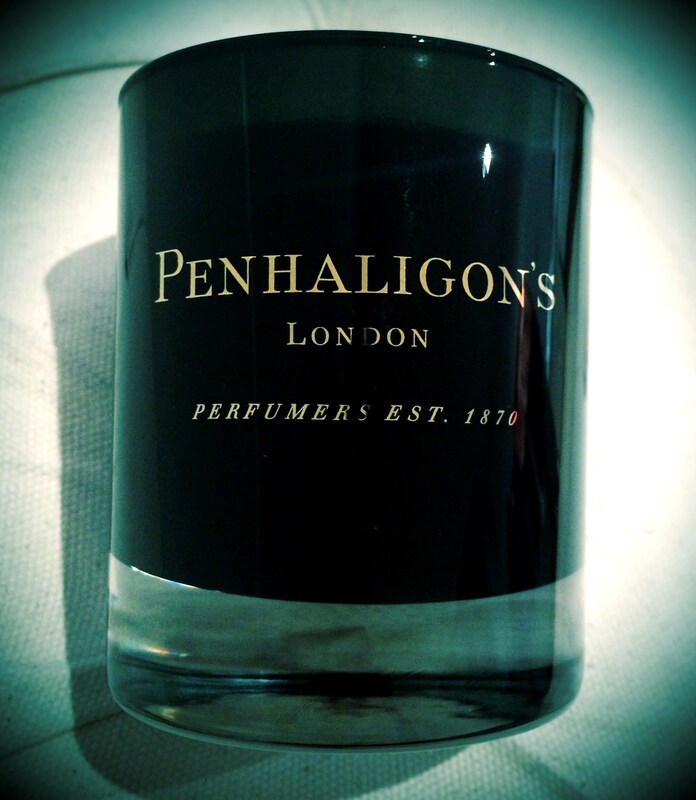 A well-chosen gift from Penhaligon’s is truly a thoughtful one. It never fails to delight a lady. Whatever the occasion; a birthday, anniversary or other special date, there is a pleasing range of expertly selected items to choose from. Nothing creates an atmosphere quite like the flickering flame of a candle. 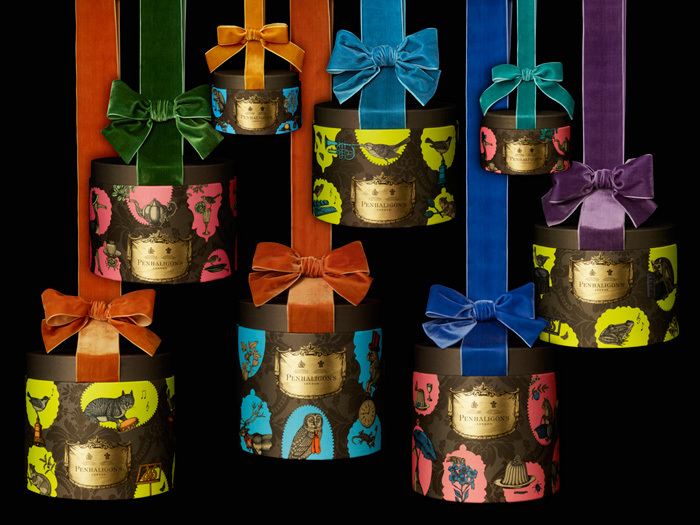 Luxury scented candles make the perfect gift for a variety of occasions . 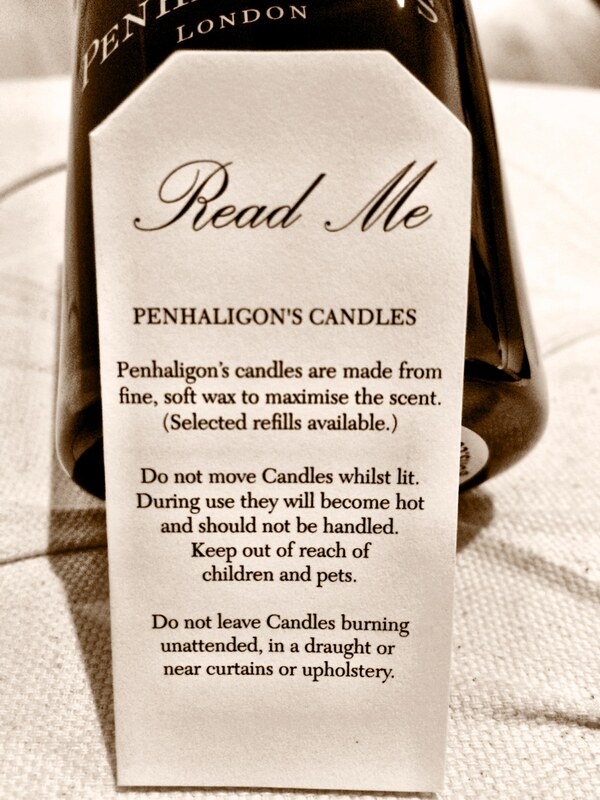 Whether you’re celebrating your best friend’s birthday, a wedding, Mother’s Day or just want to treat someone you love with an exquisite gift, a Penhaligon’s candle lets you speak from the heart. Panhaligon’s candles are a luxurious formulation of essential oils and blended wax that ensure the scent is given subtly and consistently for up to 30 hours. Heavenly ! 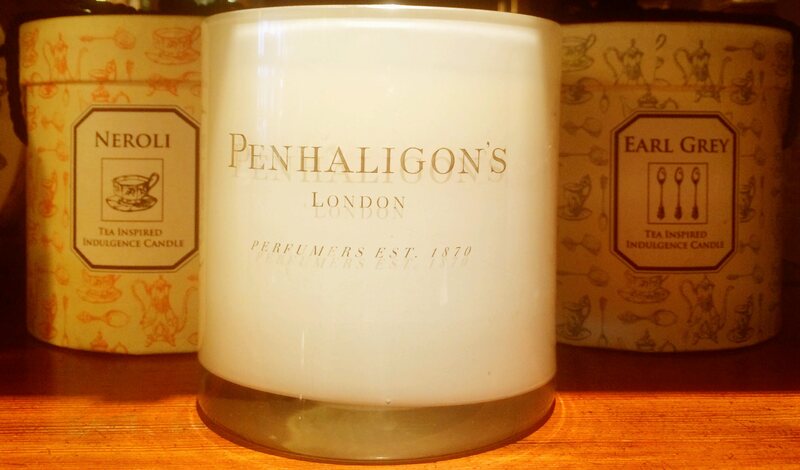 Penhaligon’s classic candle collection is essential for cosying up when the dark nights draw in. These luxurious candles are packed with essential oils, made with a naturally derived soy wax and are hand-blended for a superior burn time. To ensure an even and smoke-free burn, the wick should be trimmed to a length of 1/4 inch each time before lighting. 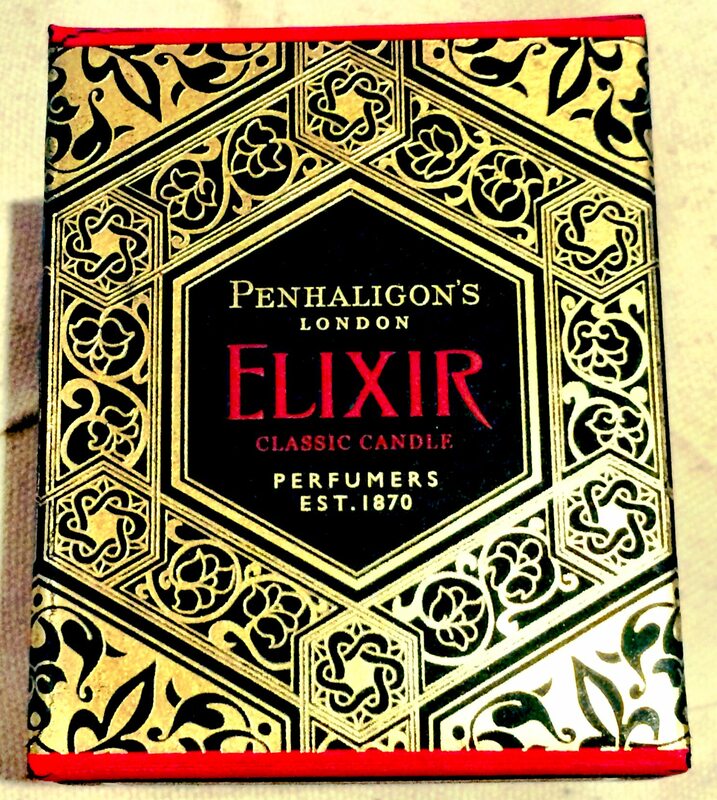 Elixir classic candle is my personal favourite from the Penhaligon’s range. Hot spices, green eucalyptus, Turkish rose and jasmine combine with incense and woods to create this heady fragrance perfect for the colder winter months. This candle produces the most exquisite incense like aromas. They are not overpowering, just a joy to be in the house when one of these is burning. In the latest edition of the lifestyle magazine Conde’ Nast, I read about David Beckham’s love for candles. Did you know he carries his favourite one in his suitcase wherever he travels ? Many companies are introducing a candle range exclusively for Men by carefully selecting fragrance notes specific to the male perspective . So would you gift candles to a Man? Do share your thoughts in the comment box below.